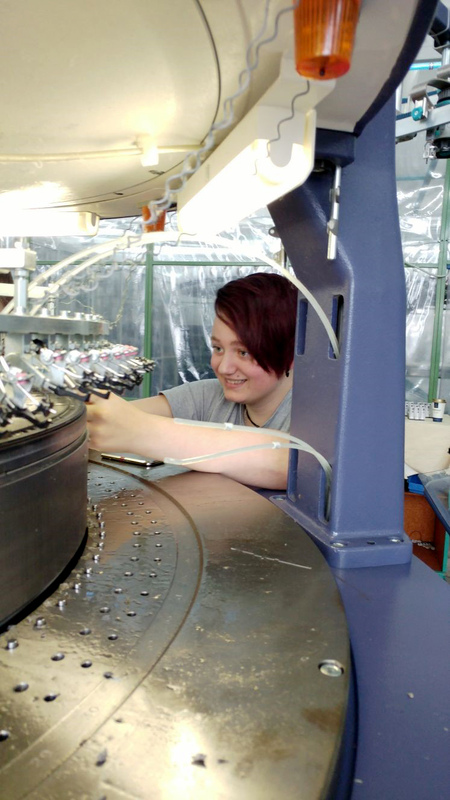 Interesting career prospects, comprehensive promotion, and a guaranteed job after successfully completing one´s training – all of these are available to our apprentices. We are proud of our prize “Ausgezeichneter Lehrbetrieb” (“Company Distinguished for its Training”), because we value the training of apprentices very highly and consider it a great chance to manage future challenges in an innovative way. Our specialists of tomorrow are to receive the best support and promotion possible, and to be able to develop further in our company with their high level of commitment. We are now among the 15 percent of companies that have been distinguished for their training of apprentices. On the one hand we consider this a confirmation, but on the other a motivation to continue our commitment to this topic. 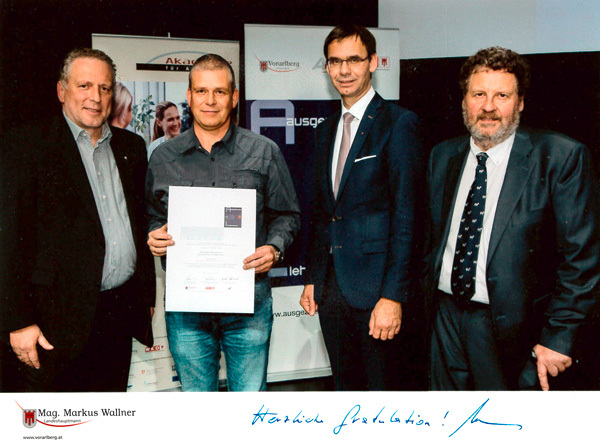 On November 14, the State Government, Chamber of Commerce (WK) and the Chamber of Labour (AK) awarded the prize “Ausgezeichneter Lehrbetrieb” for the 20th time. Governor Markus Wallner, together with WK Vice President Josef Rupp and AK President Hubert Hämmerle, distinguished 144 companies this year. The prize “Ausgezeichneter Lehrbetrieb” has been given annually since 1997 and is valid for three years. For additional information, please go to: weitere Informationen. My job as a textile chemist is very exciting and diverse. 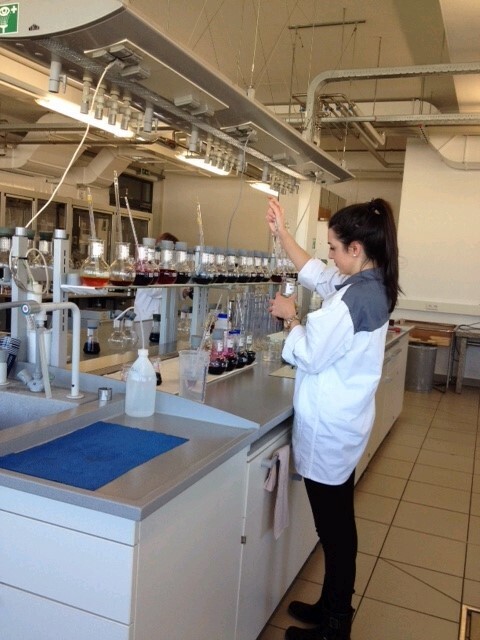 Be it the laboratory, the dyeworks, the finishing or the cloth inspection – you will never stop learning in this job. There is a rotating system that every apprentice goes through in the course of the 3.5 years of training, and thus gets to know every department with its respective work procedures, as well as the operation of the machines. 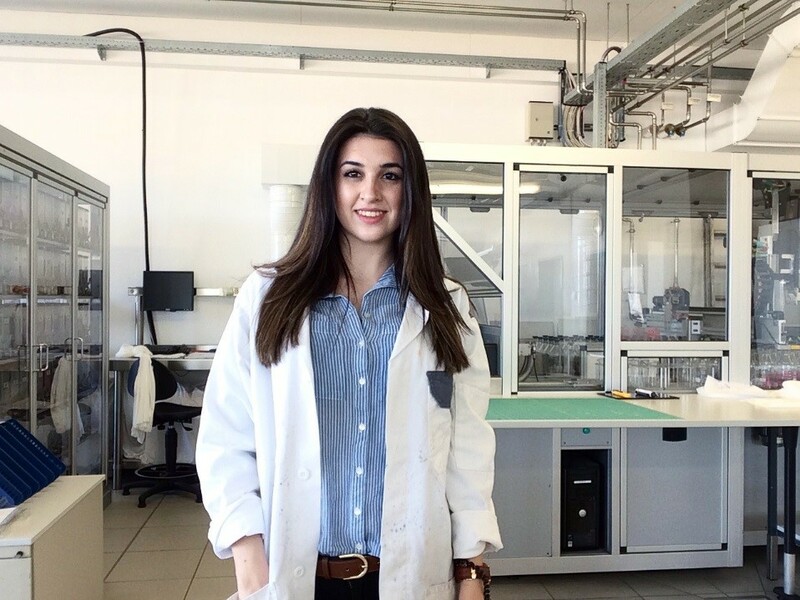 As we work with the latest machines, and since I am interested in chemistry and textiles, my working days keep being exciting and challenging. Im September 2016 I started my apprenticeship as a textile technician, and I have already learned a lot of new things. At first, I didn´t know what to make out of this job title. When trying it out, however, I got a good idea. What I like best is the fact that, at the end of the day, when you are finished, you have a tangible result and can see what you have achieved. Since I have always been fascinated by craft very easily, and have noticed that I also have a passion for textiles, this has been the obvious occupational choice for me. And I have got along well with my colleagues right from the start. Since I am still in my first year of training, I do not really know what I want to do in future. Yet, at Feinjersey, there are numerous opportunities available to me. In 2009, I started my apprenticeship as a textile technician with Feinjersey, and I completed it in 2013. In this time, I learned a lot about dealing with the most varied knitting machines and materials. Additionally and surely interesting are the company-internal divisions, such as maintenance, development, and product control, where you see and learn about quite a lot of things. 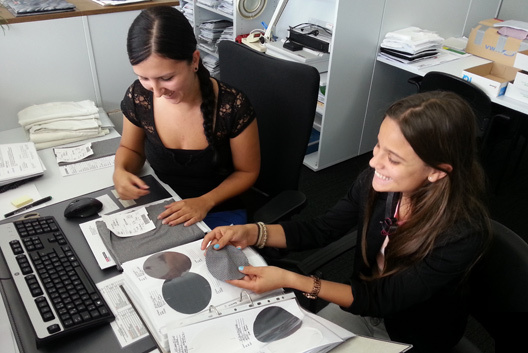 You also get a good insight into dyeworks and finishing in the exchange of apprentices with Feinjersey Colours. After completing my apprenticeship, I got the chance to do the training supervisor course. Since I have always enjoyed working together with young people and giving them an understanding of my job, I was pleased to take this chance. Since January 2017 I have been in charge of the training of the apprentices in the division textile technology.